Category: Monthly Auto Ship Package Specials:. 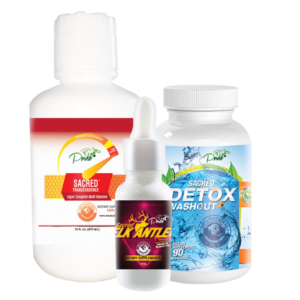 Tags: 100%, arthritis, diabetes, energy, grampsmorgan, health, jamaican, libido, natural, organic, prostate, supplements, vitamins, weightloss. 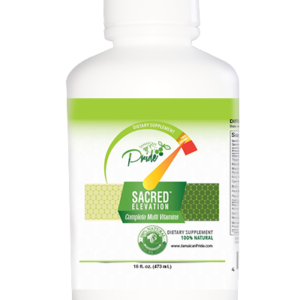 SACRED CELL is our ultimate “cell detox” product. 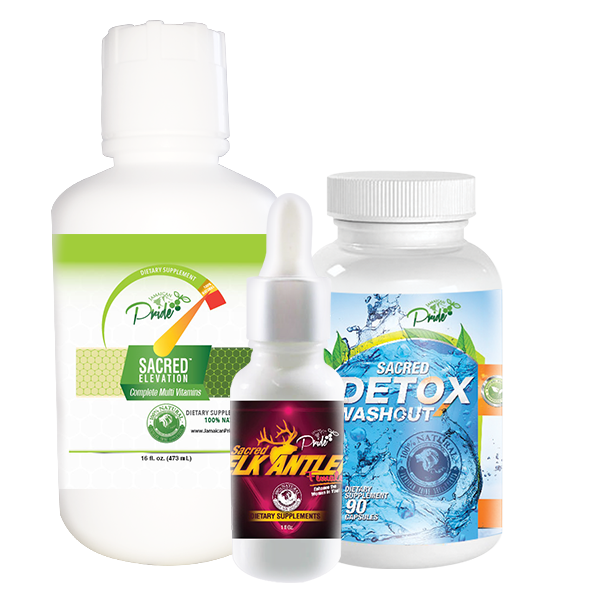 This formula is designed to help detoxify the body and blood of acids, toxins and carcinogenic cells. 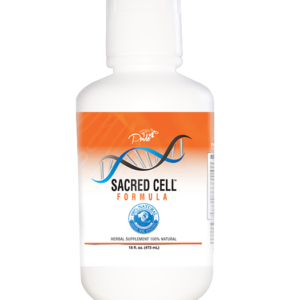 SACRED CELL can also be used as a poultice, applied to the skin as a drawing agent for external troubles such as lesions and pus.